Furthermore, the last option on this also allows us to register if our phone hasn’t been listed above. 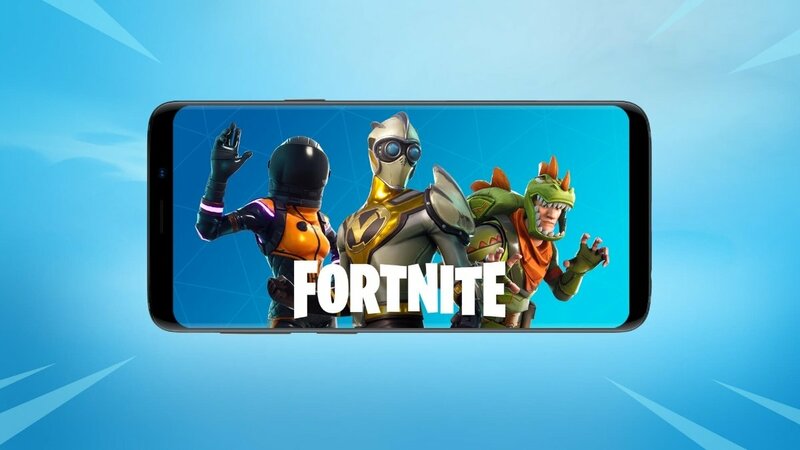 Epic Games have promised to send an email to all pre-registered users as soon as Fortnite is finally made available for Android. We hope that will be some time soon. Because the official release date has had a huge question mark next to it, although we expected it to be published some time in 2018 since the version for iOS devices has been around for quite some time and loads of users have demanded a version of the popular action game for Google’s mobile operating system.